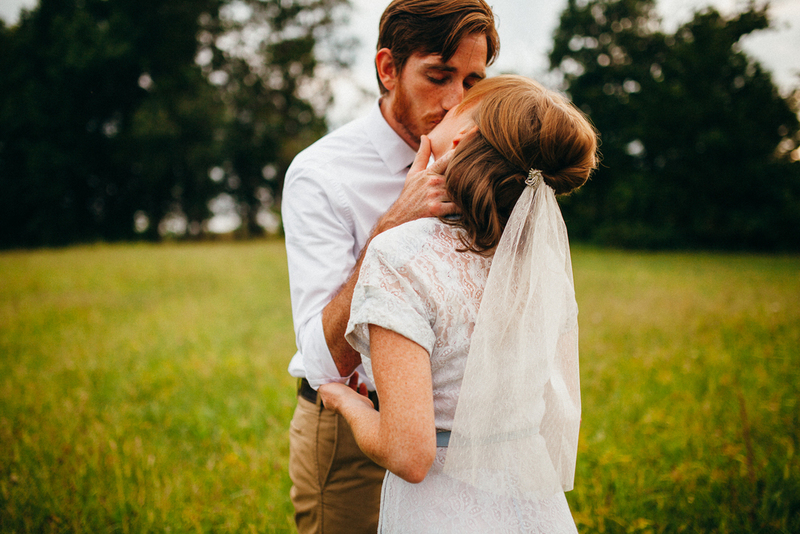 sneak peek: on the road elopement styled shoot — Carly Romeo & Co. I wish I could share more of these but we're crossing all our fingers that they'll be published soon! Sincerest thanks go out to Machine Dance Vintage, Vogue Flowers, and our fabulous models Ryan and Eileen for being so wonderful and putting so much love into this shoot!